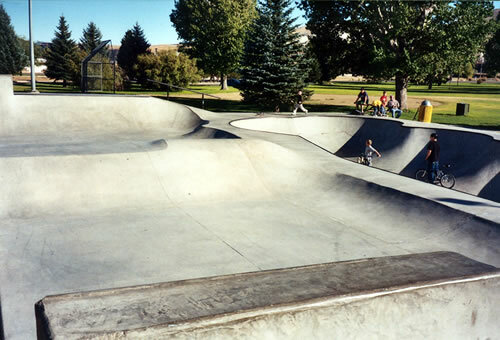 Located in the Benny Goodman Park at the Eastern end of Anaconda, the park has been featured in several skate board magazines and web sites. 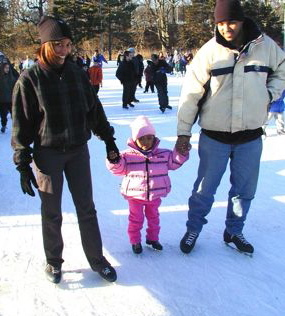 There are three outdoor ice skating rinks at and around Georgetown Lake. The 7 Gables Resort has been clearing the pond across from their parking lot for skating and ice hockey. On Main Street in Anaconda, across from the historic Washoe Movie Theatre, is Kennedy Commons ice rink and in Philipsburg, behind Broadway to the south, is Winninghoff Park Ice Rink and Clubhouse at 106 Stockton St. All three are open to the public and are free.